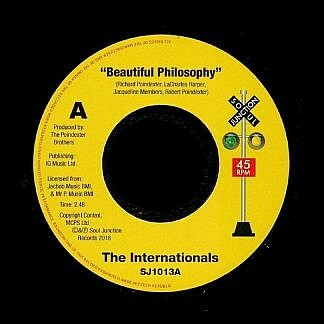 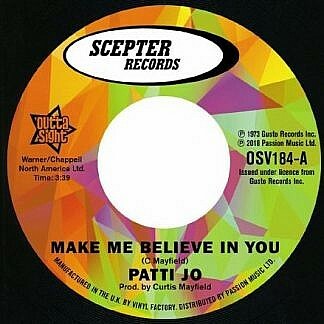 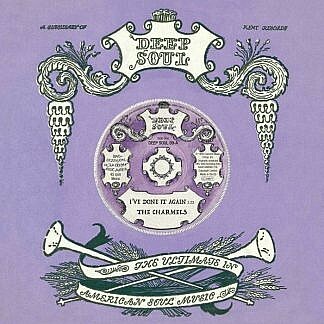 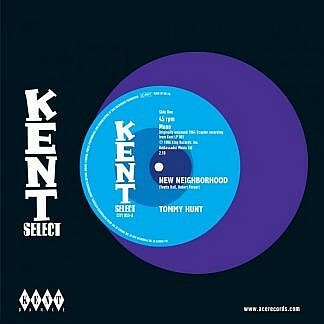 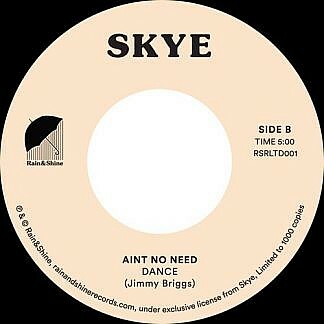 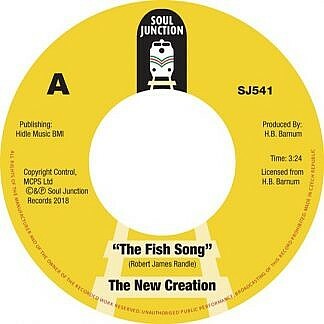 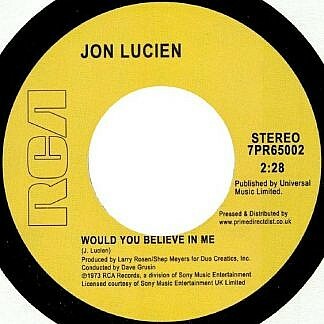 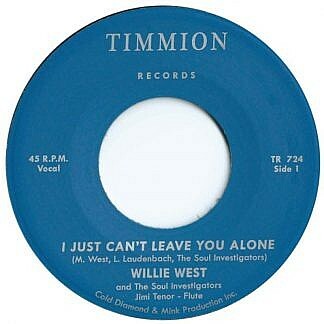 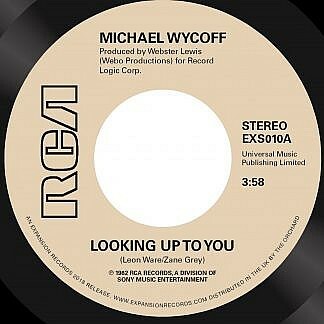 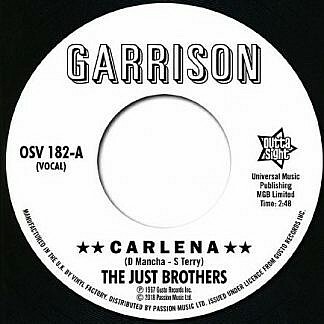 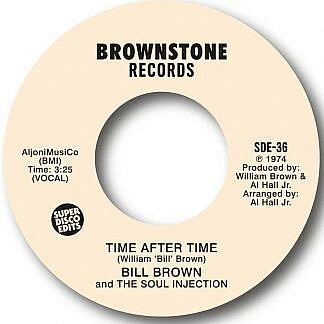 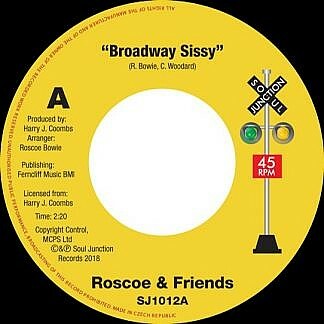 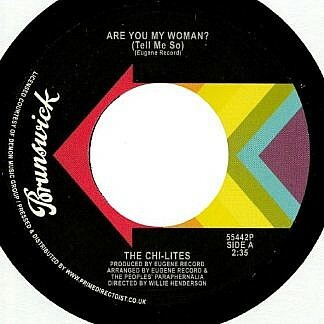 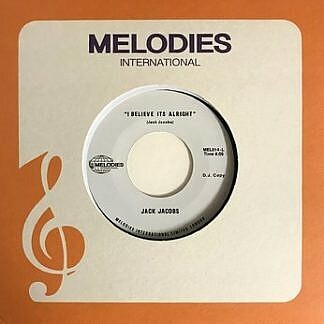 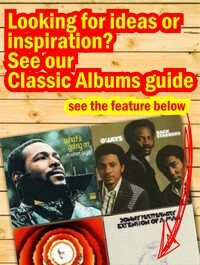 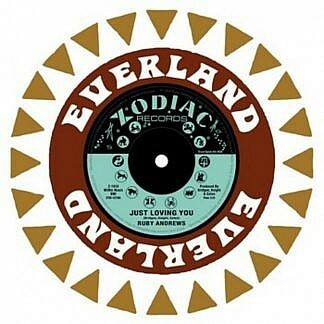 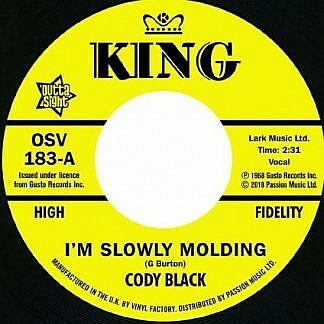 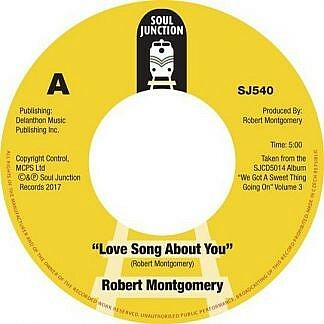 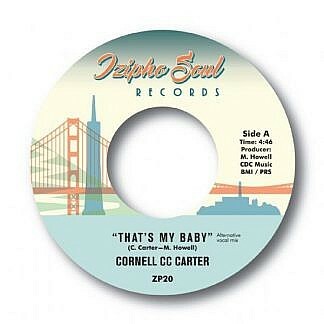 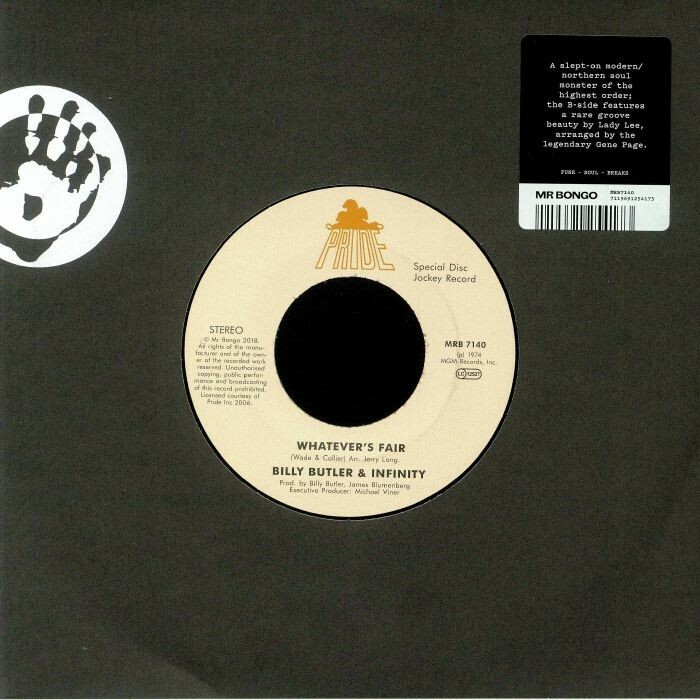 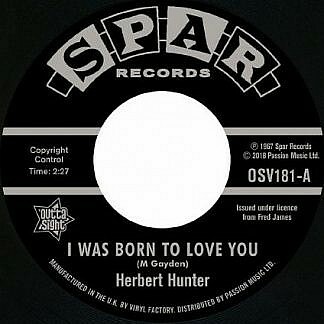 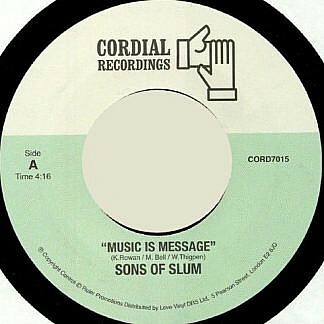 There are a lot of great 45’s just arriving at Soul Brother this week, plus a couple for pre-order. 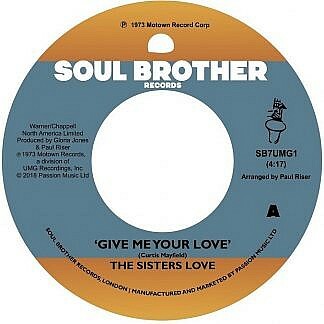 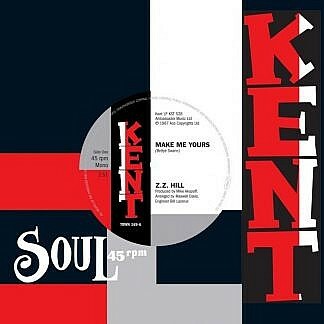 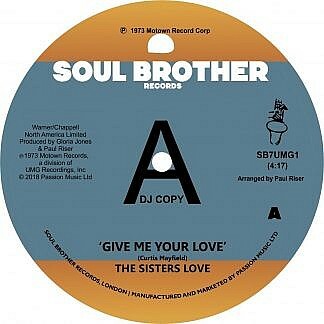 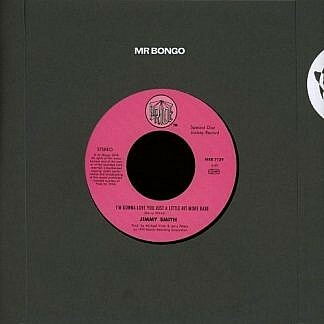 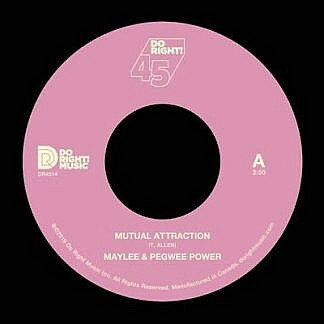 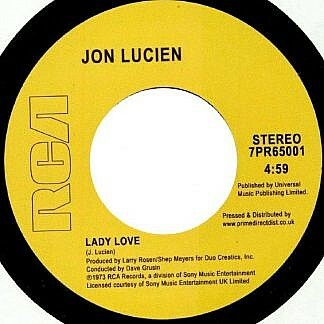 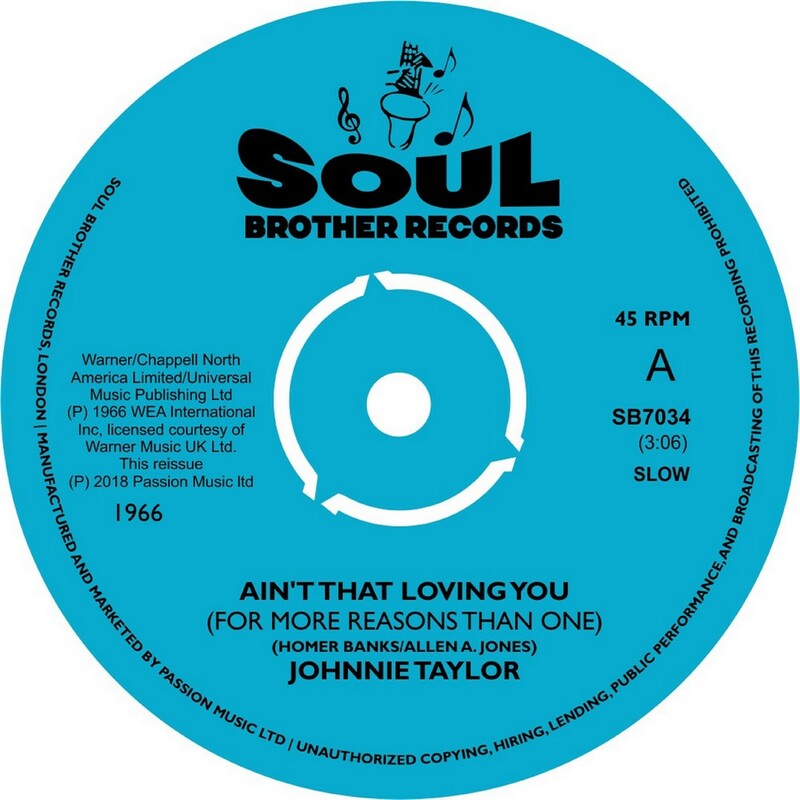 The Sisters Love ‘Give Me Your Love’ has been one of the most in demand rare groove tracks for many years and is finally issued on a licensed 45 on Soul Brother label, and we also have a limited number of un-dinked ‘Promo’ copies available whilst stocks last. 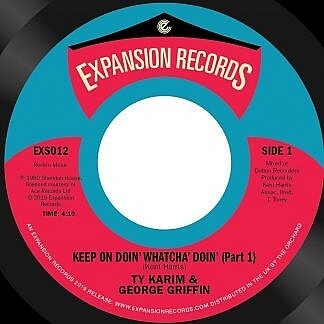 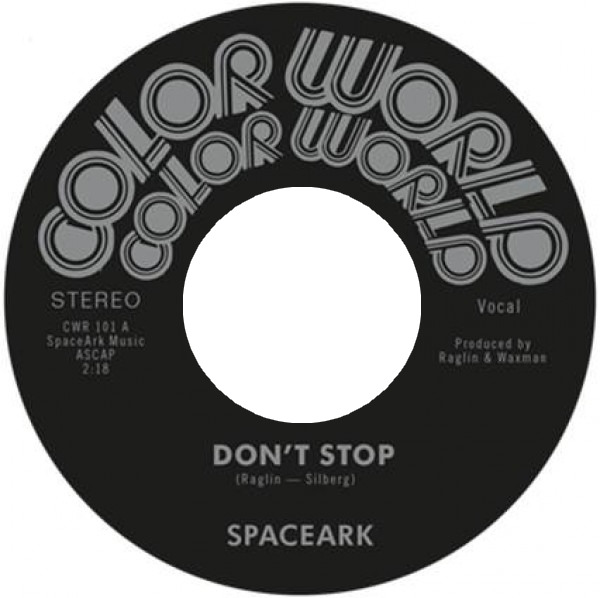 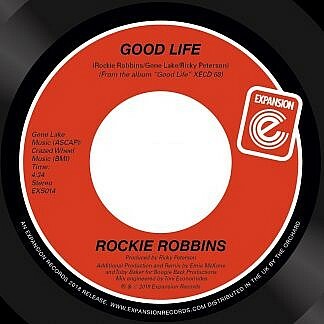 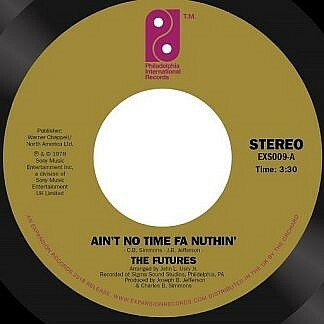 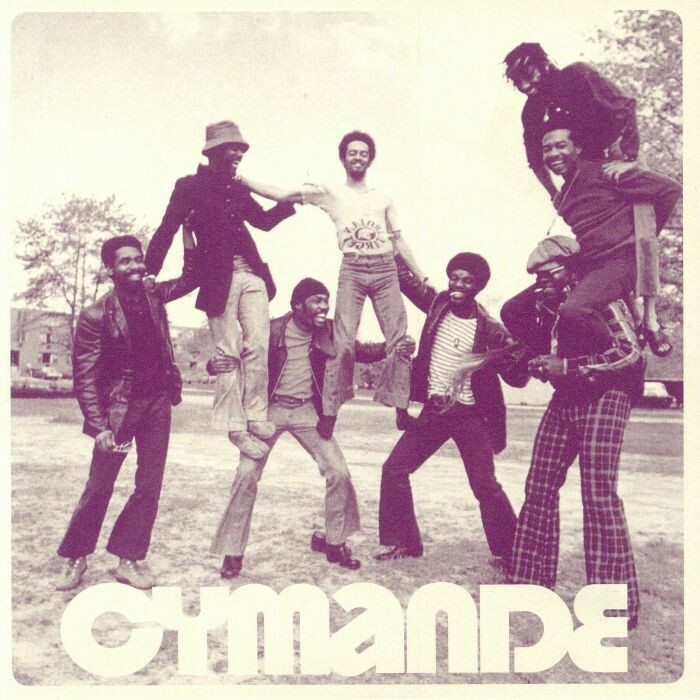 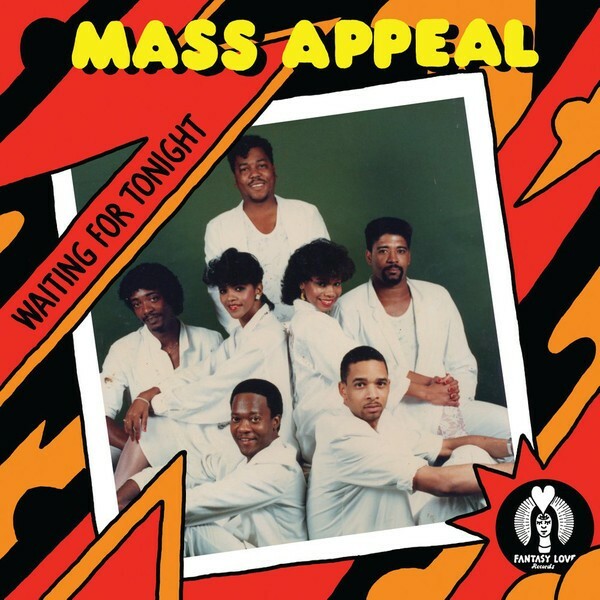 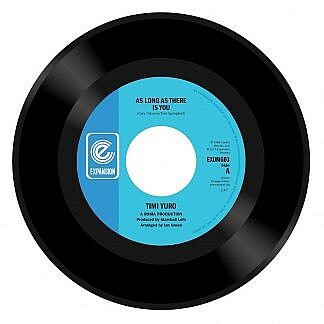 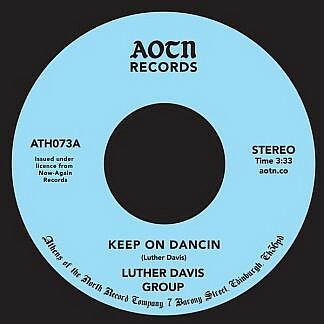 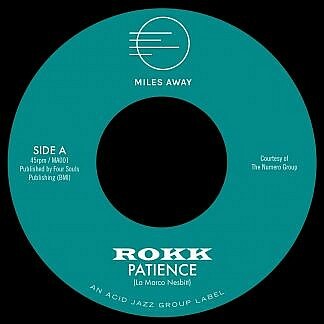 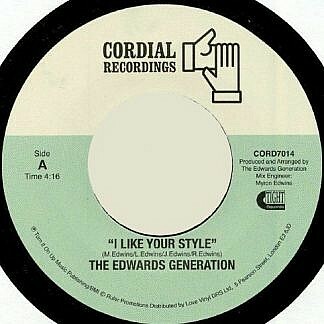 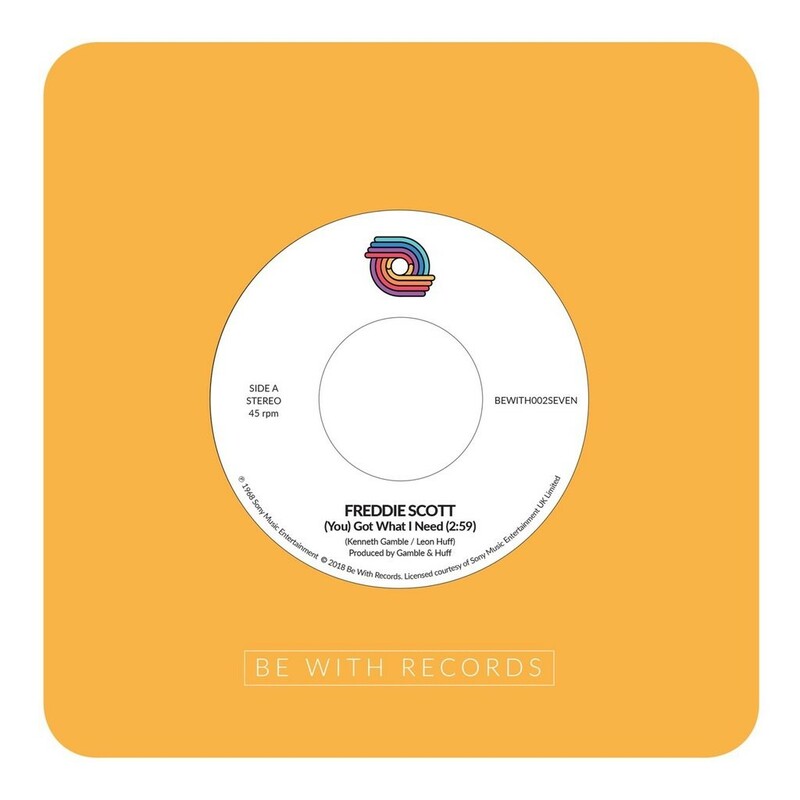 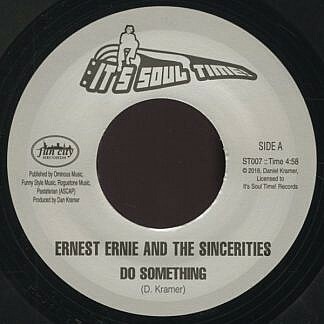 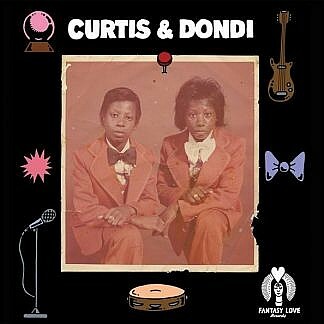 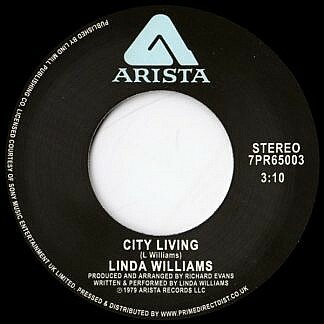 There are many other great 45’s from Rokk, Timi Yuro, Ty Karim, new Creation, Linda Williams, Rockie Robbins plus pre-order for the repress of Ernest Ernie coming in March. 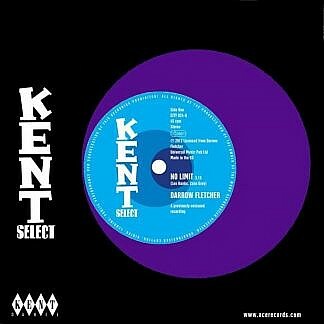 The list here shows most of the best recent 45’s that we have in stock, that you can order on-line, over the phone on 020 8875 1018 or view in our store in Putney open Mon-Sat 10-7 Sun 11-5.